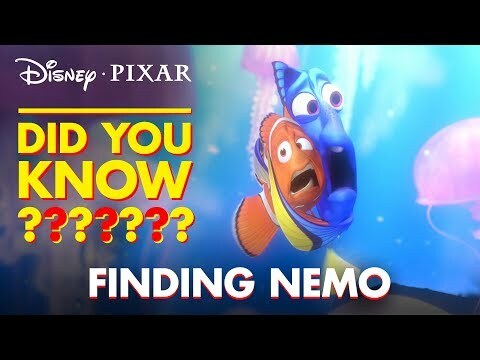 Is Finding Nemo your পছন্দ পিক্সার movie? Who's your favourite male character ? Who's your favourite female character ? which charicter do u like best? My পছন্দ parts; which is yours? Should Dory have a mate? 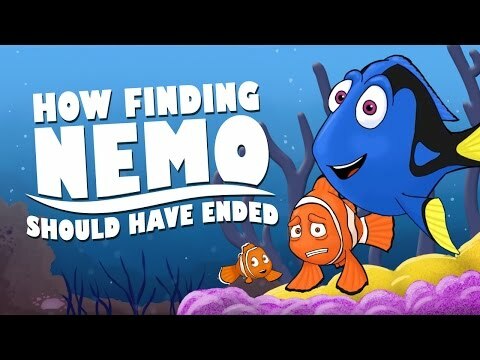 What is ur পছন্দ Dory saying!?!?!?! Sharks: "I am a nice shark. Not a mindless eatin' machine. If I am to change this image, I must first change myself. মাছ are friends. Not food." Anchor: "Except those stinkin' dolphins!" a comment was made to the poll: Who's your favourite male character ? How many eggs survive after the attack at the beginning?